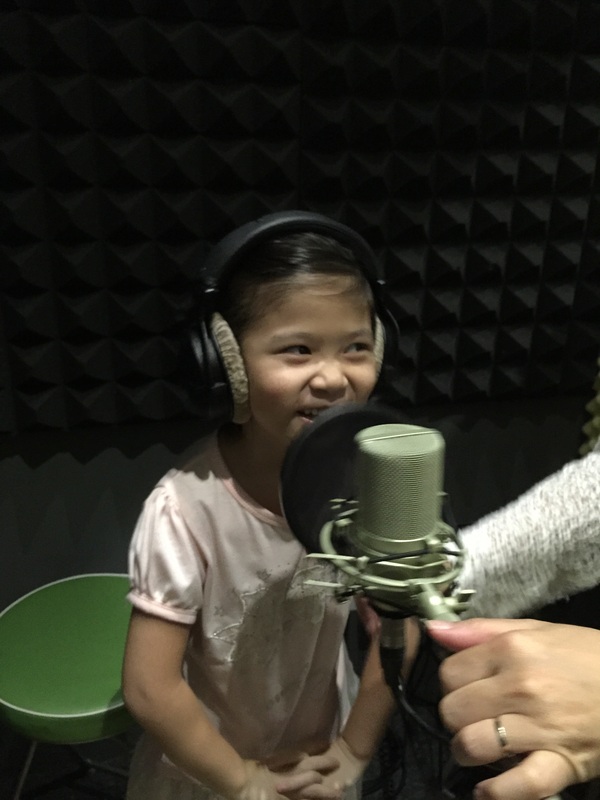 United Music – Singing Programme for this June Holidays! 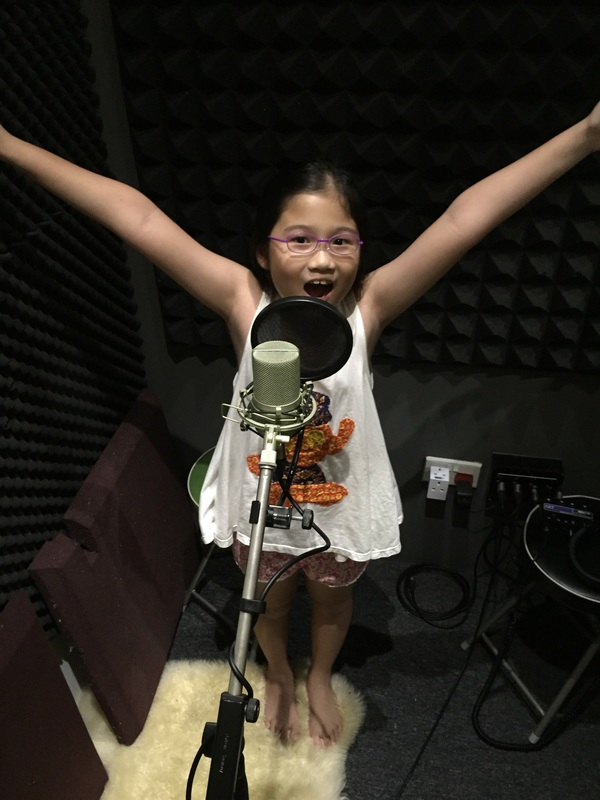 My ‘divas’ had been singing FROZEN theme song for at least the first 6 months of 2014! 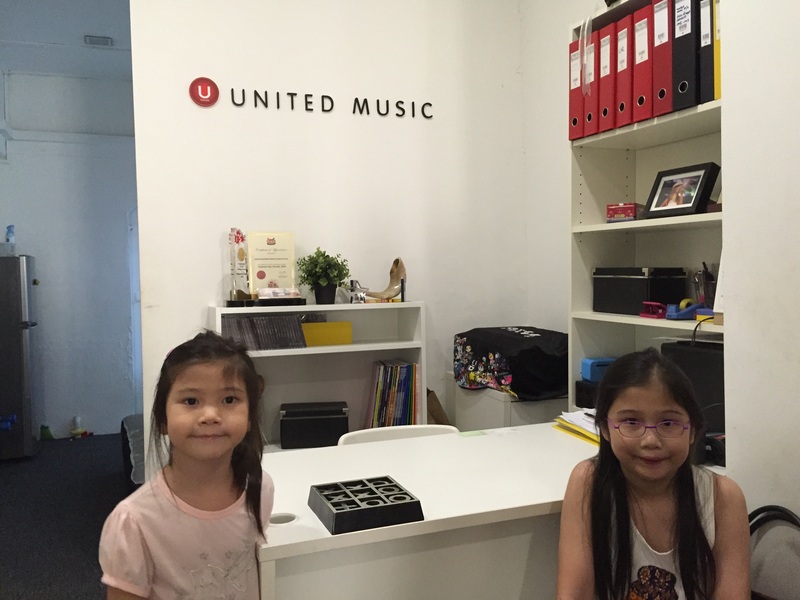 Their dream finally come true at United Music! 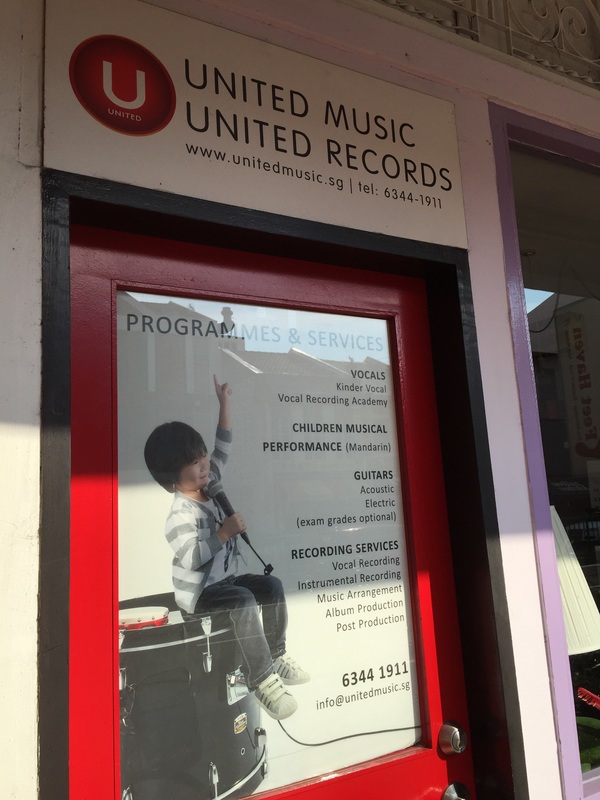 United Music is situated in the heart of Katong, a place where the soul is nurtured. 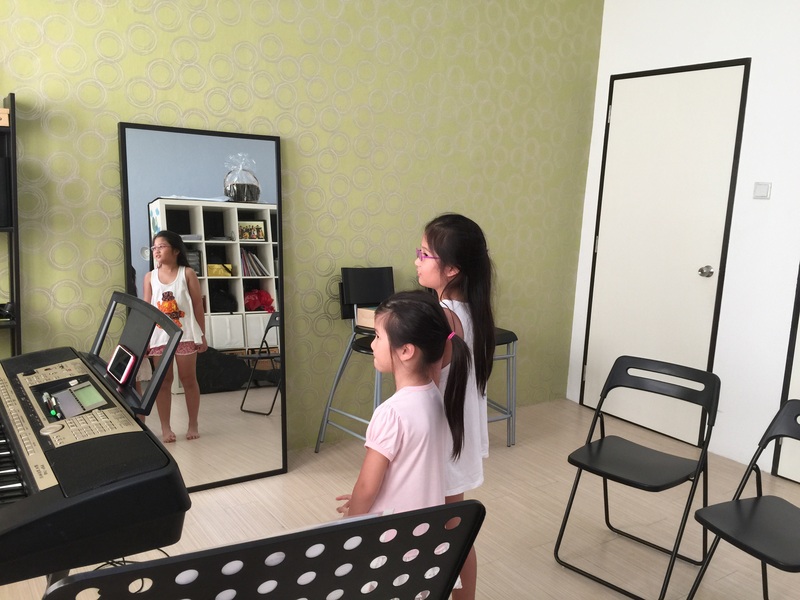 They will be conducting a special vocal programme course for this June holiday. This course is catered specially for students to learn as much as possible during this holiday period. Explore contemporary vocal techniques employed in pop/rock songs and learn about pitching, rhythm and phrasing. At the end of the course, experience an actual video recording (see below video) and share your music with your friends via social media! 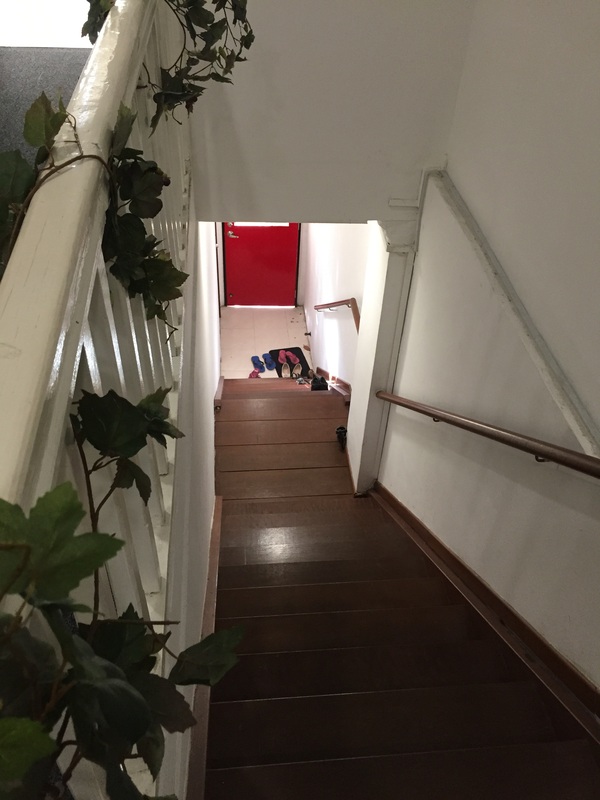 The stairway is clean and spacious, decorated with a minimalist approach. 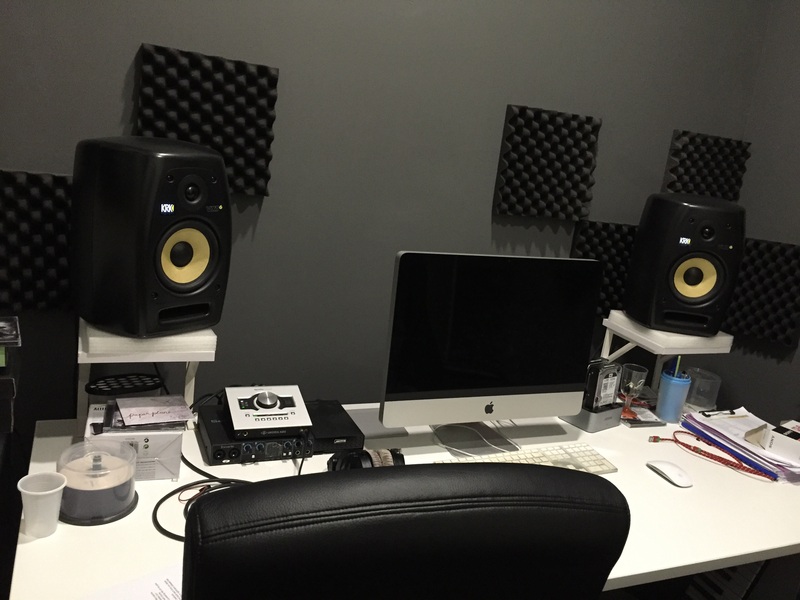 At the vocal training room. 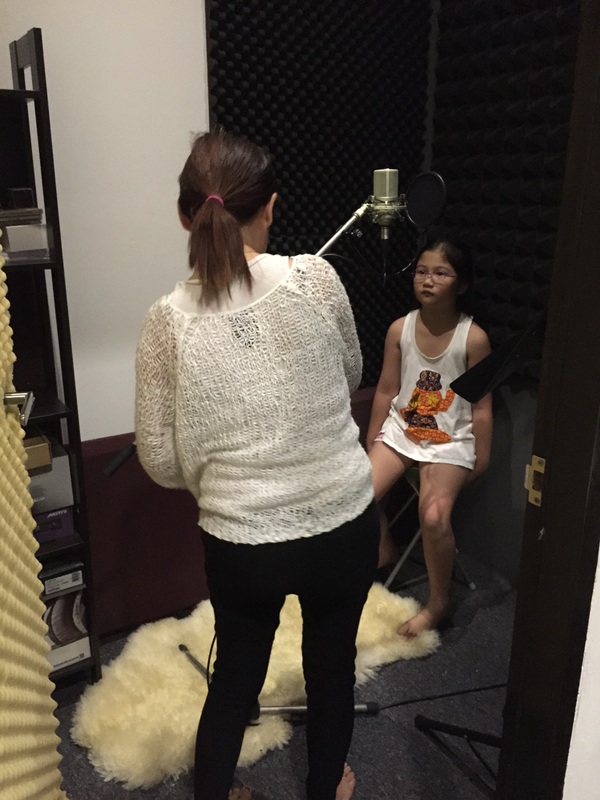 We kicked off with a vocal warming session, introducing different techniques of voice projection. You can see that the girls were listening attentively to the trainer. Oh boy, Macy definitely felt sooo AWESOME!! You can take as many pictures as you want! We did too. 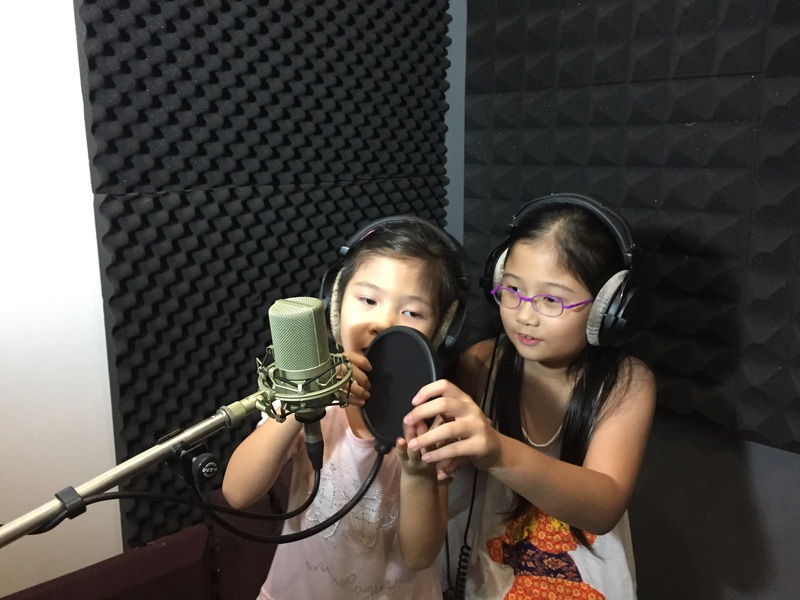 The best part of this interactive and fun bonding session was for the sisters to sing and do recording together! I really like this photo of the girls. They were beaming with joy. Sit back and enjoy the recording. We want to give special thanks to United Music for this complimentary recording. 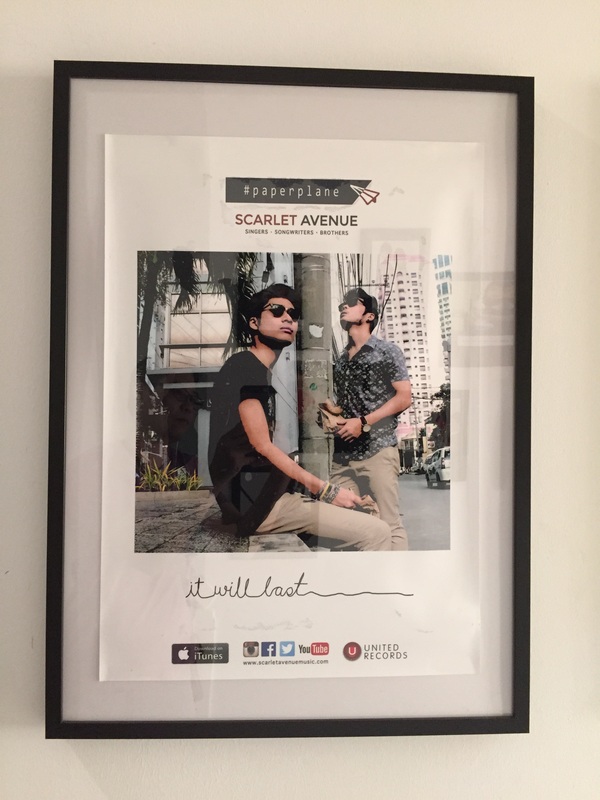 We will be back for sure. 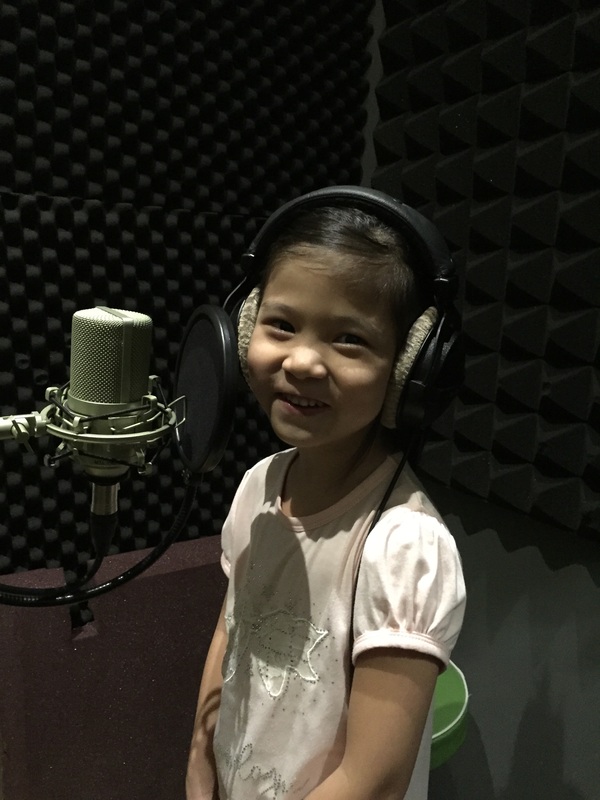 This singing programme is $380 and it offers 10 lessons, including a complimentary recording. Come and sign up today!